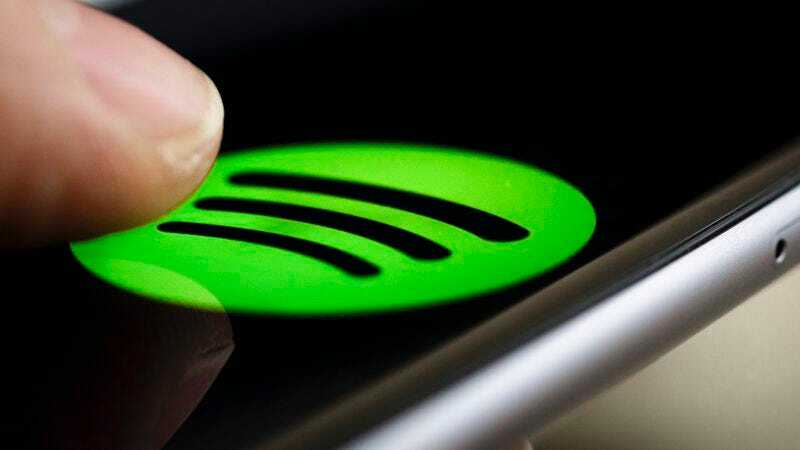 A couple of weeks ago, Spotify signed a deal with Universal Music Group, setting in place structures that would let the streaming service offer timed musical exclusives to its premium subscribers. (Or, from another point of view, shut out free subscribers from new music for as long as two weeks at a time.) At the time, fans of independent music could cloak themselves in a layer of easy superiority, safe in the knowledge that whatever fresh new thing they’d stumbled on via SoundCloud or Bandcamp would be safe from the delay windows covered by the deal. Now, though, Spotify has signed a deal for similar terms with Merlin, the rights organization that helps literally thousands of smaller labels—including Sub Pop, Domino, Merge, and Warp—sell and manage their online streaming rights. In other words, any number of upcoming independent releases can now fall under potential delay windows as well. Of course, this is all speculative at this point; the “flexible release program” is optional, and the choice of whether to utilize it seems to be in the hands of the labels. For example, Universal’s first big post-deal release—Kendrick Lamar’s Damn.—came out last Thursday, and was immediately available for free Spotify subscribers to stream. It remains to be seen how long, though, that this free(ish) music utopia can last.